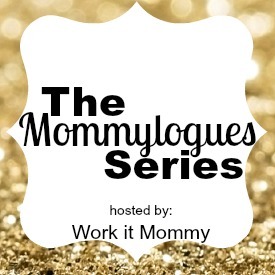 The Adventure Starts Here: Mommy Style | Summer is Here! Happy Monday! I was hoping to share some strawberry picking photos today, but apparently the farm we usually go to didn't have a good season and isn't offering "pick your own" this year. So instead, I'll be sharing some of my most recent mommy style. 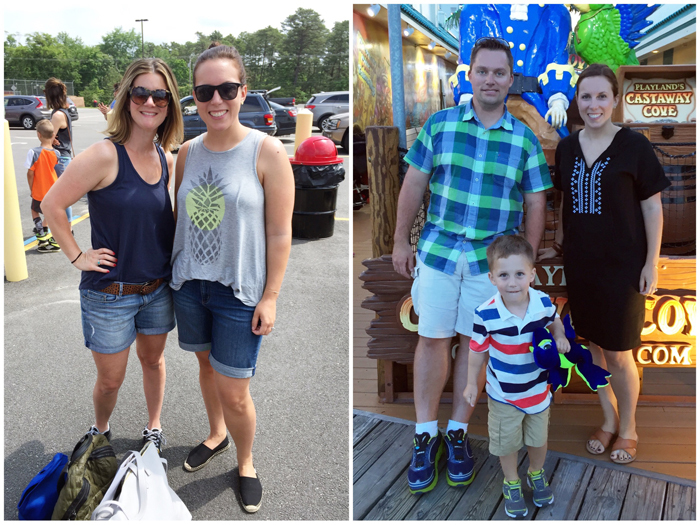 It's amazing to me how just last time, I was sharing lots of pants and long sleeve options, while this time my outfits are all summer! Summer to me is all about sundresses. Since I'm home with Noah, we spend lots of time running errands, going to different activities, and being outside. While I am not a huge fan of my legs, I absolutely cannot stand to be hot. So when we spend lots of time outside, I prefer to stay cool and comfortable. A flowy sundress is perfect for that. 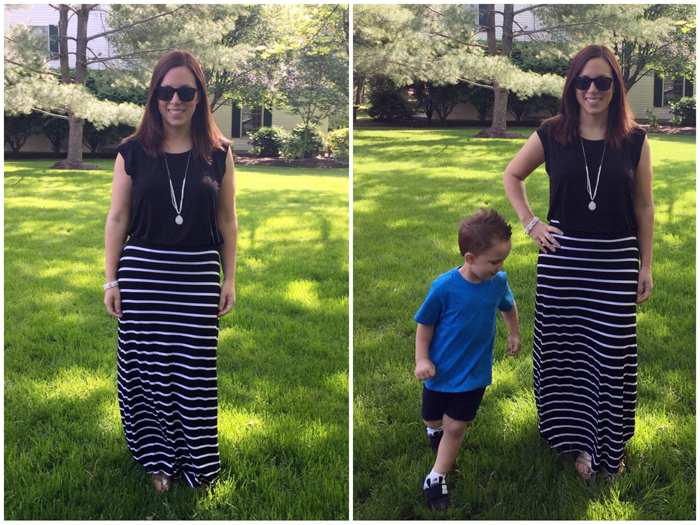 It was hard to wear dresses the first summer after having Noah, since I had to sit on the ground a lot with him. But now that he's very independent and we are on our feet more, a sundress is the way to go. This was back in May, but we were fortunate enough to have some super warm and sunny weather. My mom came with Noah and I to our local zoo. My mom was nice enough to take a photo of my outfit before we left, and Noah was nice enough to run around me the ENTIRE time! Chris was off the Friday before Memorial Day, so I took advantage of him being home and ran some errands by myself! 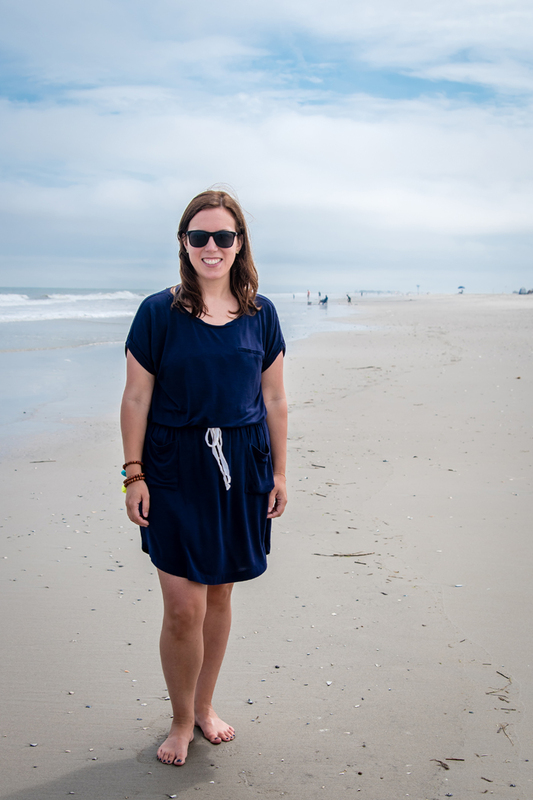 It was pretty darn hot, so I opted for a casual t-shirt dress to stay cool. 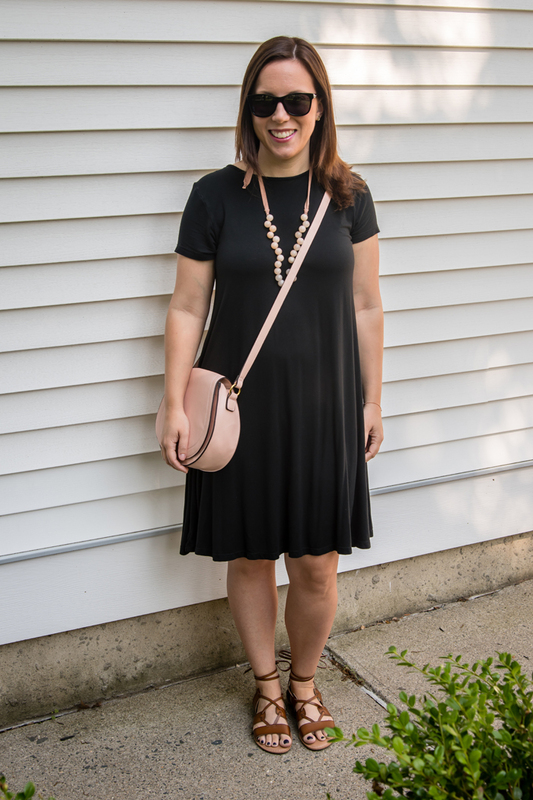 Adding the blush necklace and bag, as well as the gladiator sandals, made this plain outfit a little more exciting. While we spent most of the holiday weekend at the pool, we went to Chris' parents' house for a barbecue on the Monday. I decided to play up the patriotic theme with some red, white and blue. 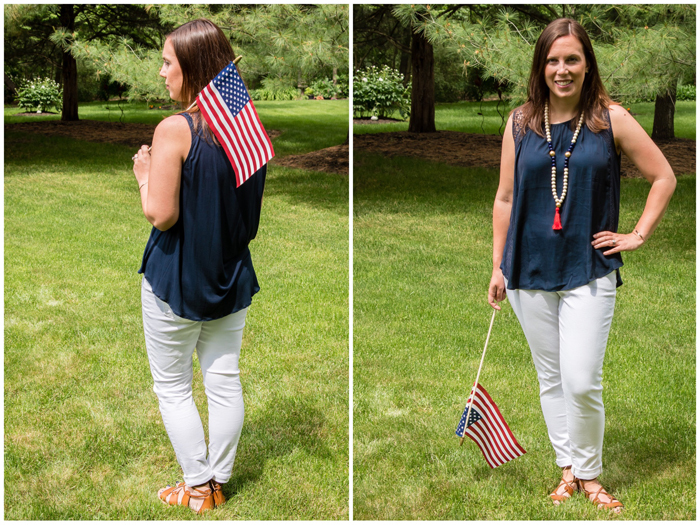 This would be the perfect outfit for some 4th of July fireworks when the temperatures start to drop. Grab a denim jacket and you will be set for a chilly evening. Once the temperatures rise, you will most often find me in a sundress. 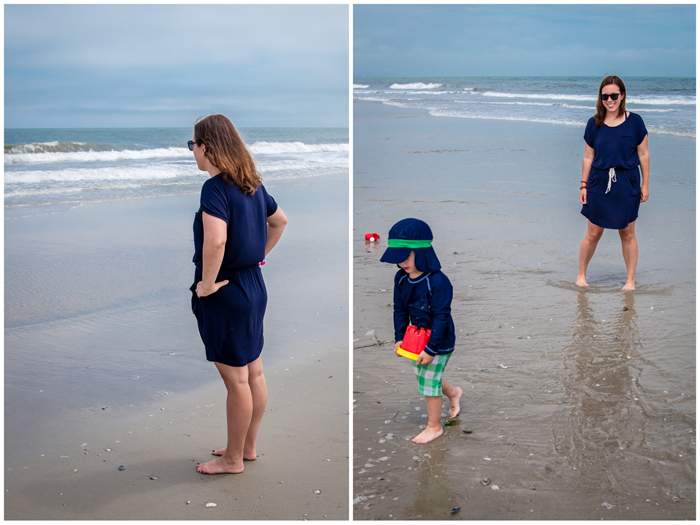 I have this Loft dress in a few prints and love it! On this particular day, I took Noah to swim class, for a haircut, and to the playground. I was so comfortable that I wasn't even tempted to change into sweats when I got home! We spent the weekend at the beach with friends. I kept my style super simple, packing a few dresses, some shorts and a t-shirt, and wore the same bracelets with every outfit. The beach in my opinion is all about simplicity! After a weekend of top knots, I was actually looking forward to blow drying my hair. We had a play date at the playground and soccer class on the agenda, so I knew I needed to stay cool. After a few days of hot sun, we had some cooler weather and were calling for a thunderstorm. I opted for jeans and a tank top though since Noah's swim class is always so warm. This outfit didn't last long though since we got caught in a major downpour on our way home from the grocery store. The thunderstorm was no joke and the rumbling made us jump. I later found out a house in town caught on fire from lightning! 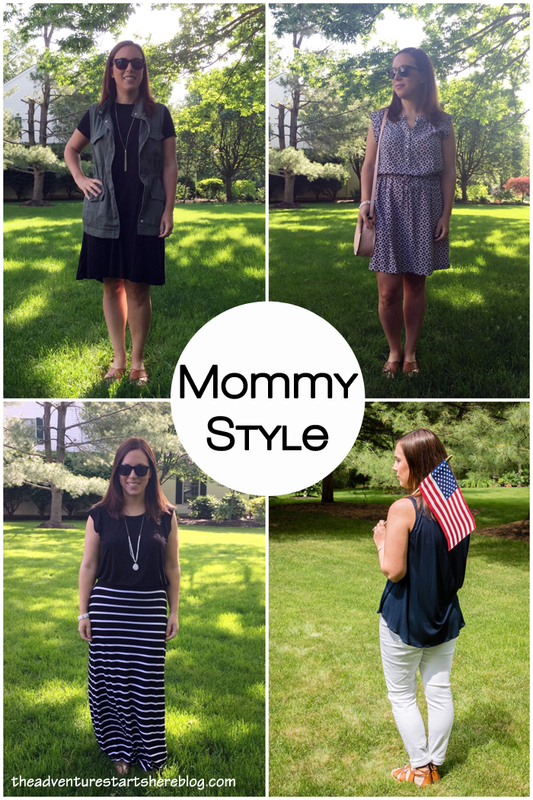 What's your go to summer style??? 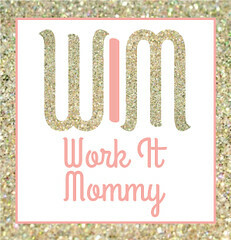 I'm also excited to be guest posting today over at Whitney's blog, Work It Mommy. 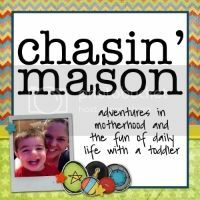 You can read all about what I feel is the most important topic when it comes to being a mom. 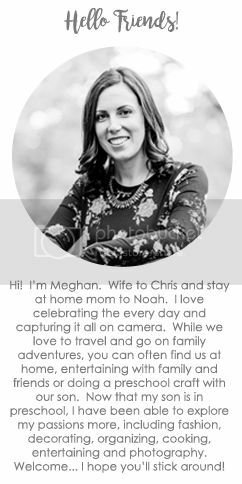 Oh I love that Noah is your new photographer! And that periodic outfit is my favorite! Great outfits! 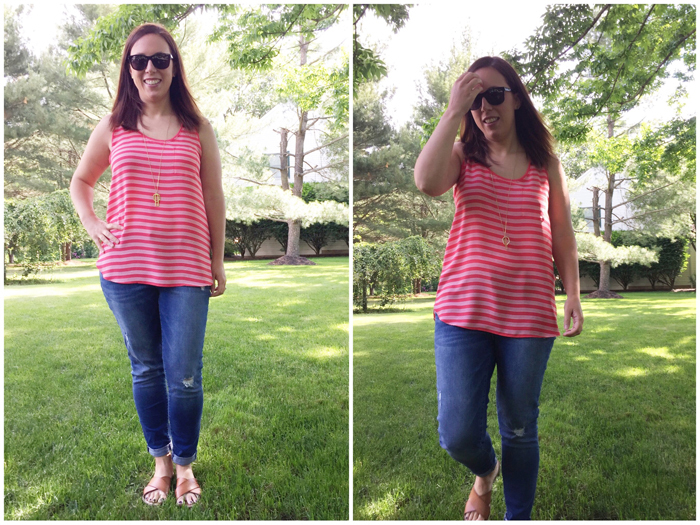 Love your mem day top! Great outfits as always! Love the dresses and accessories. Way to go Noah as your photographer. He did great. I am LOVING that Loft dress. It is like the perfect summer dress. I think I need one... or 5. Cute outfits... as always. 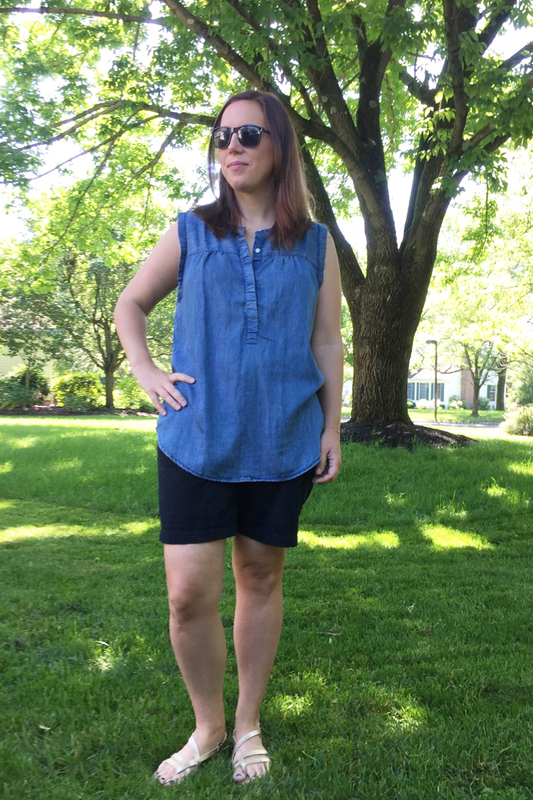 summer style is my favorite! Perfect summer outfits. 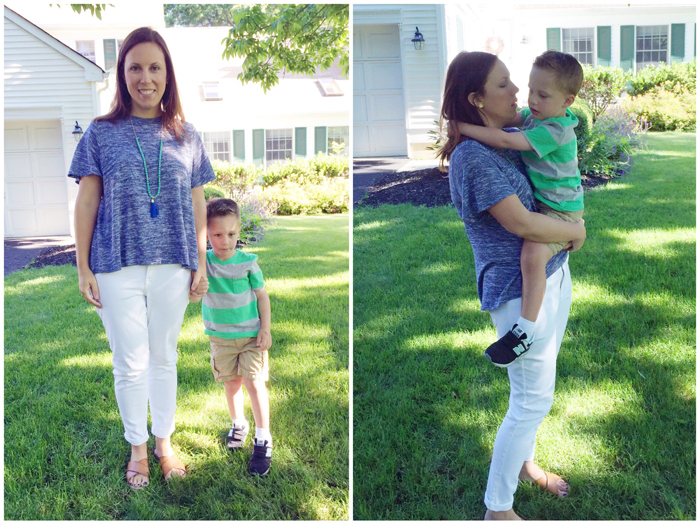 The blue tank (with white jeans) is adorable, especially. I need a good t-shirt dress, so versatile!! I love these outfits! Summer vibes all around. 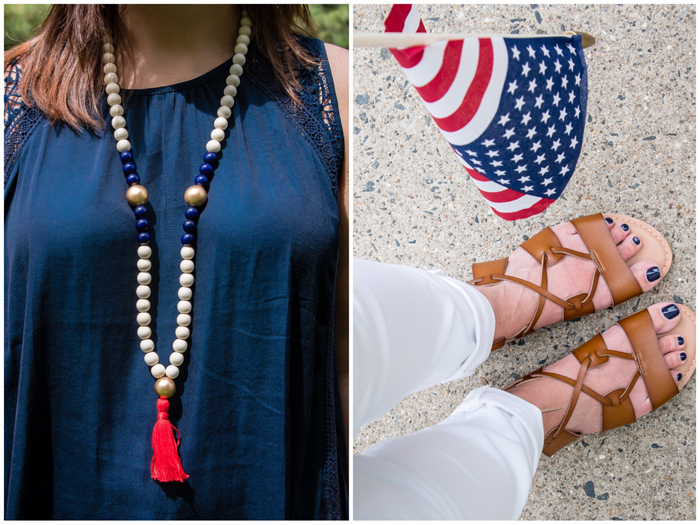 That tassel necklace and those gladiator sandals are my favorite. Thank you so much for guest posting today, dear!!! Super cute!! 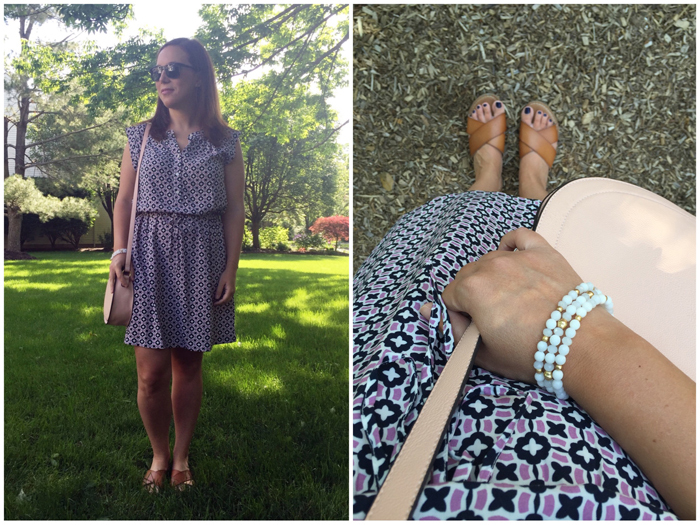 I love that swing dress! Love all of your outfits. Wish we could go shopping together so that you could help me fill my wardrobe! 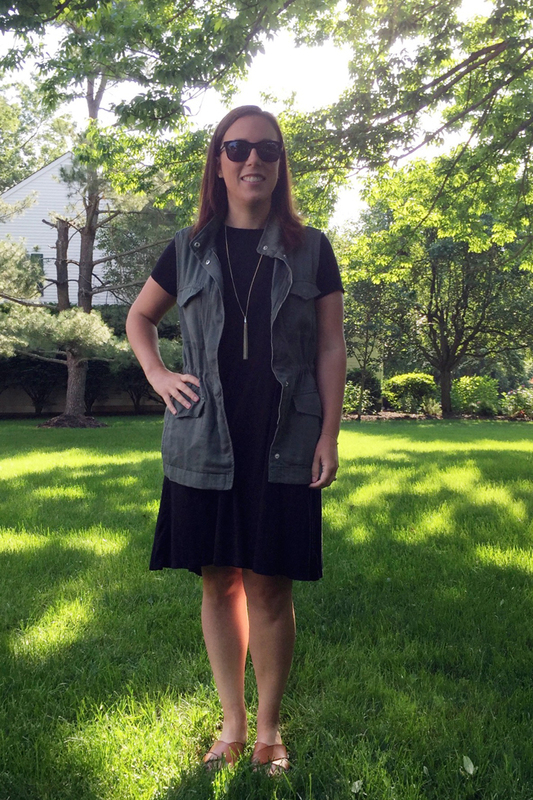 LOVE that black swing dress! Wish I read this post before I JUST placed an order on Old Navy's website! lol. Oops.